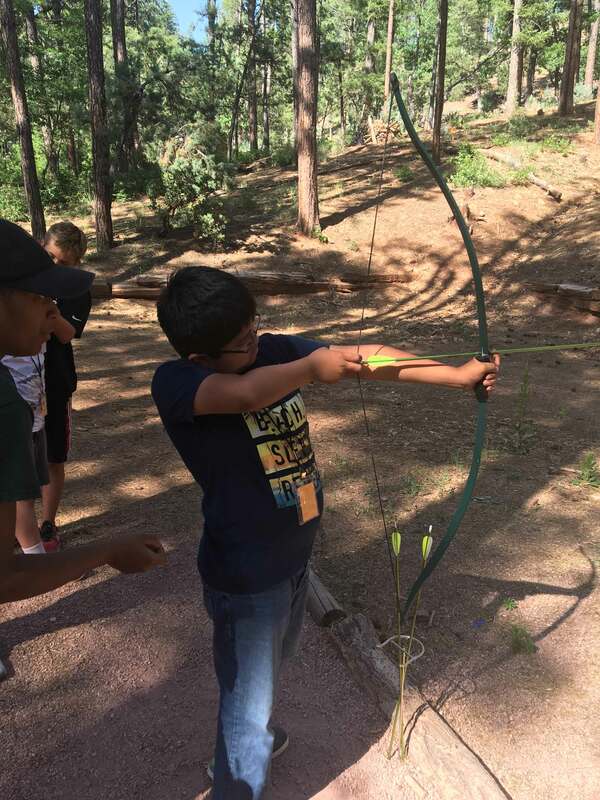 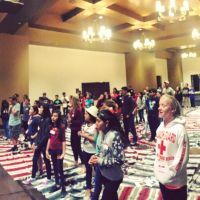 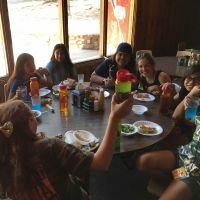 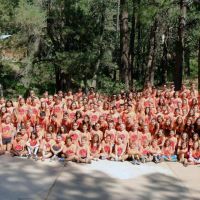 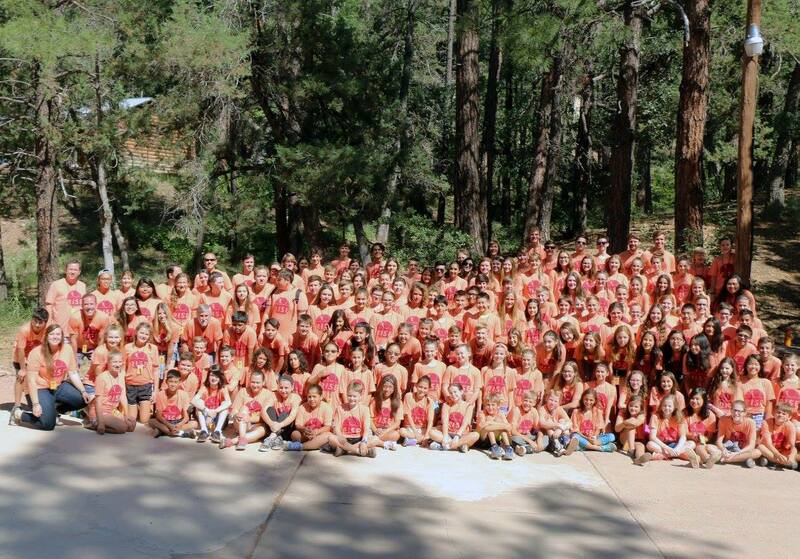 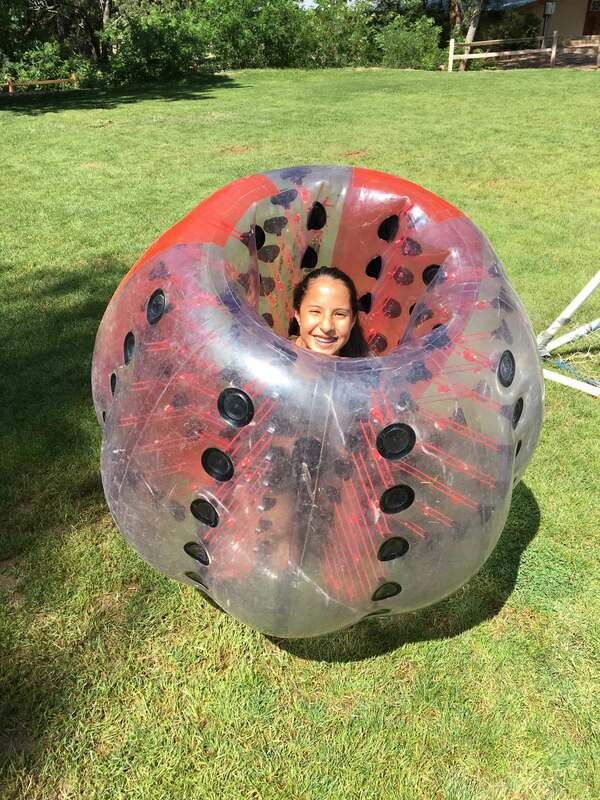 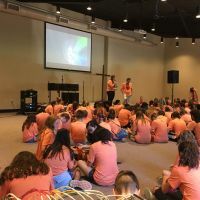 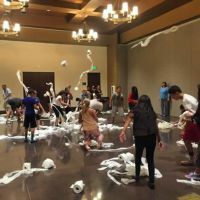 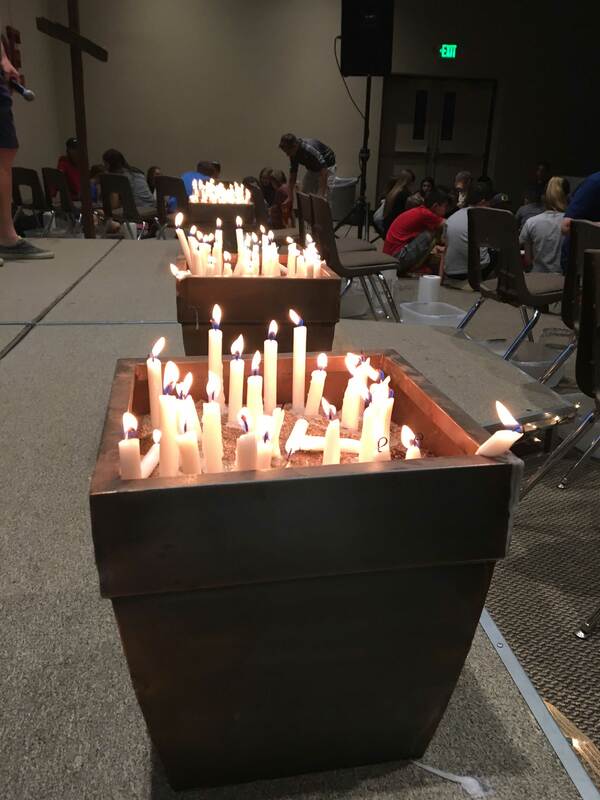 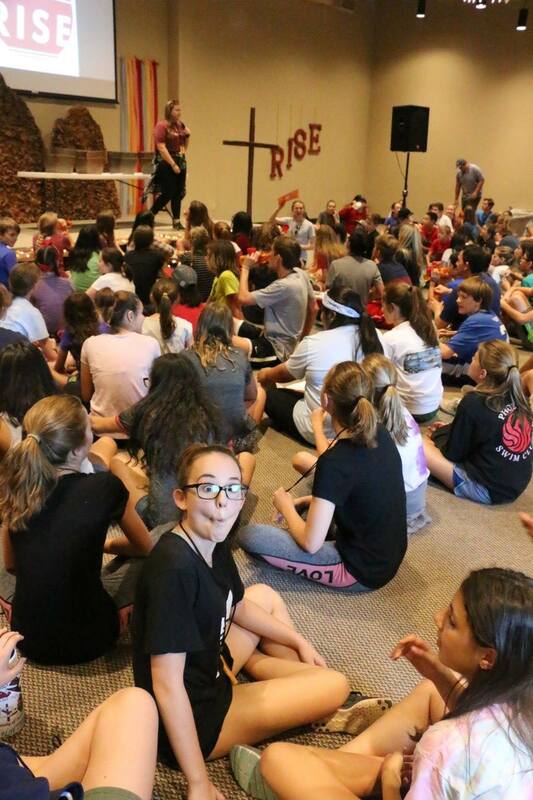 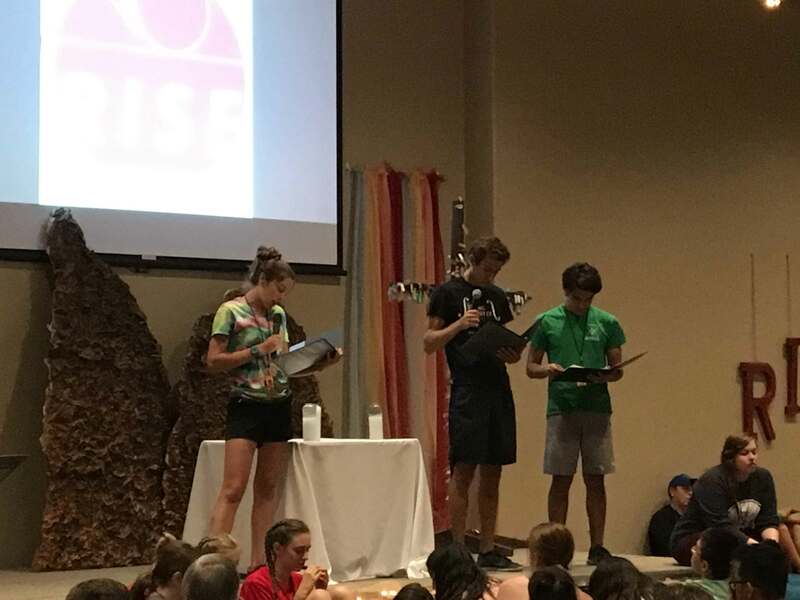 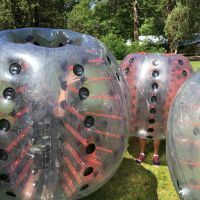 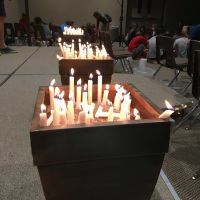 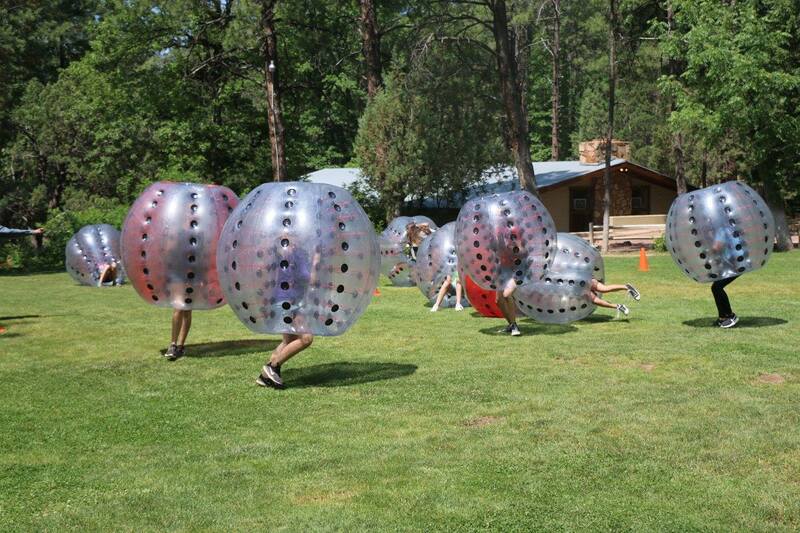 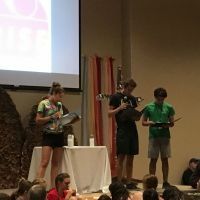 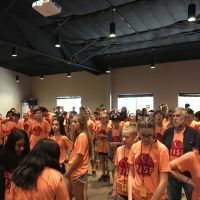 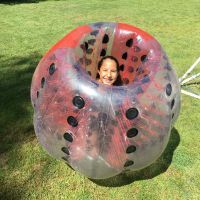 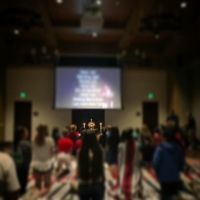 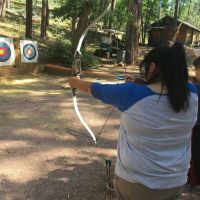 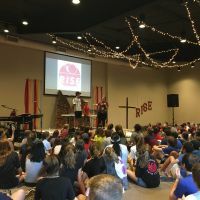 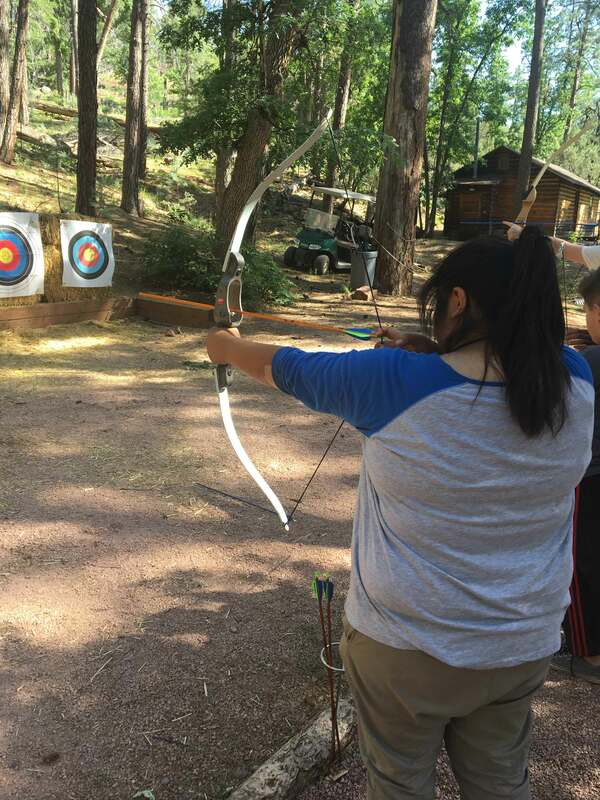 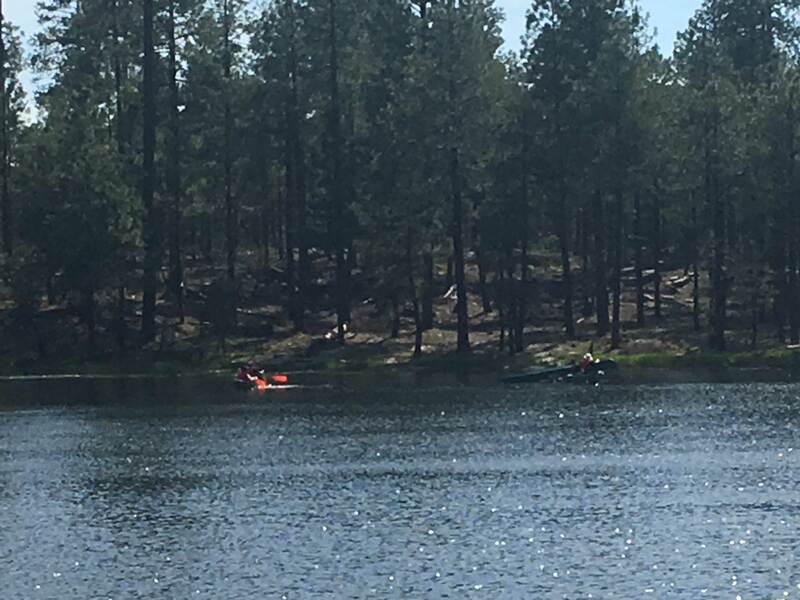 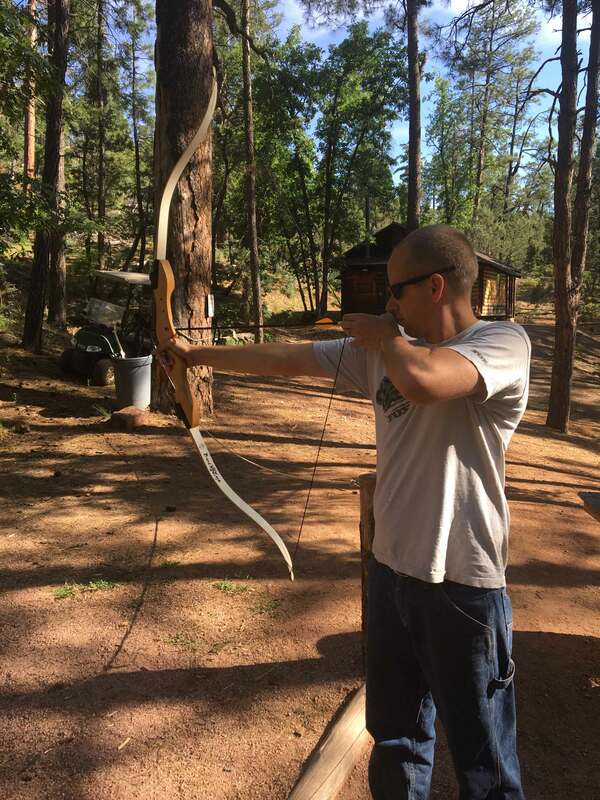 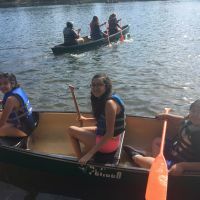 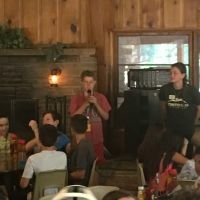 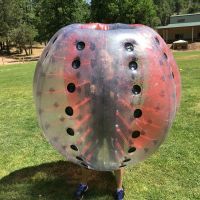 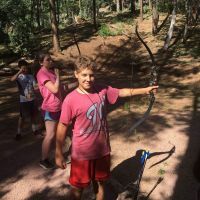 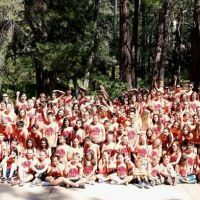 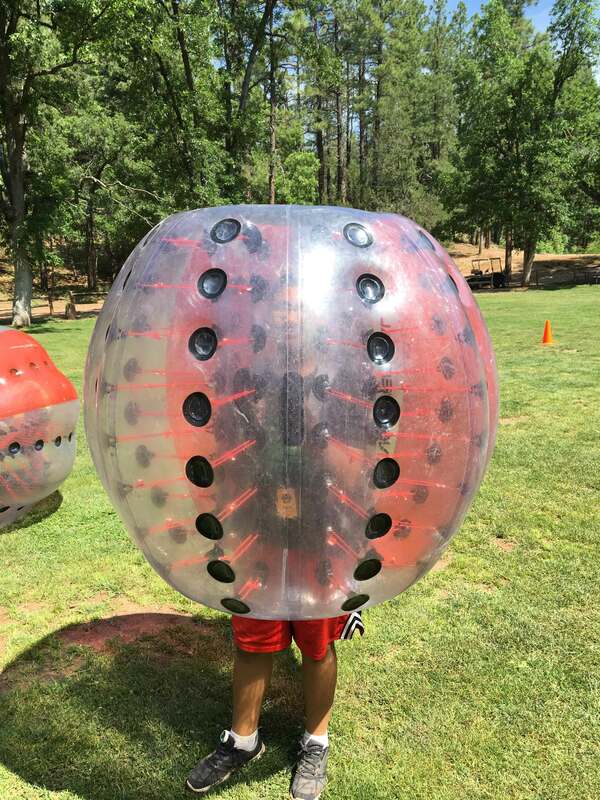 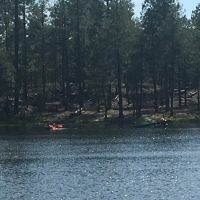 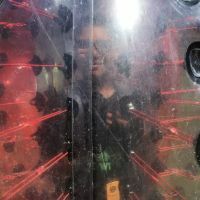 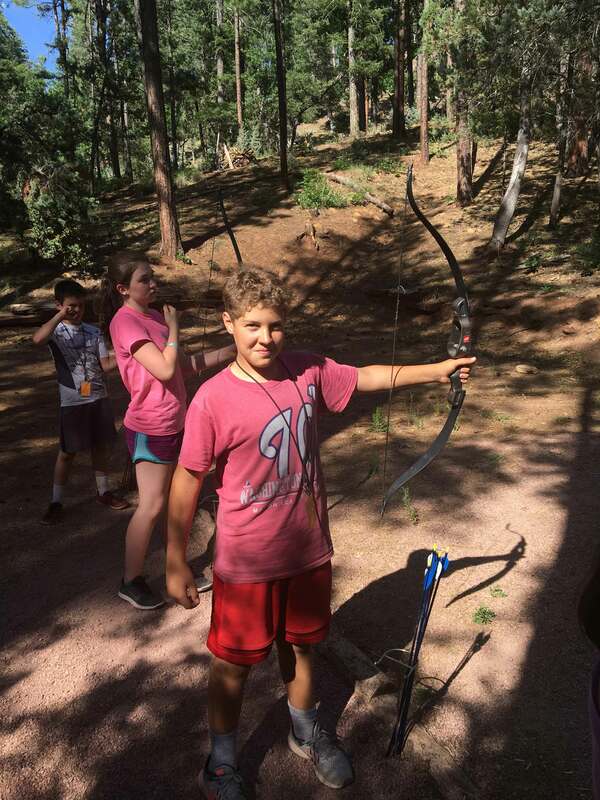 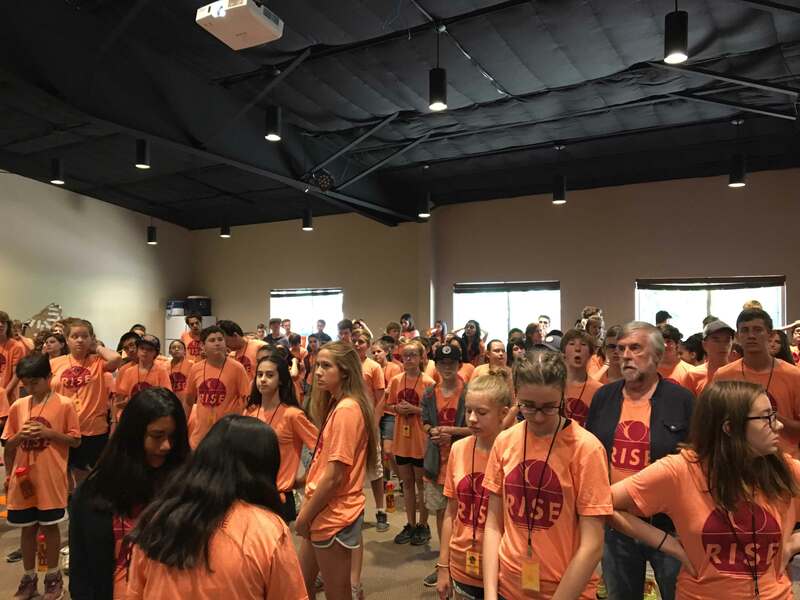 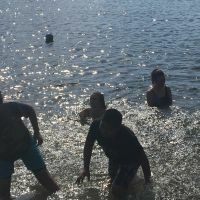 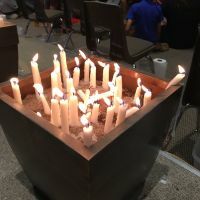 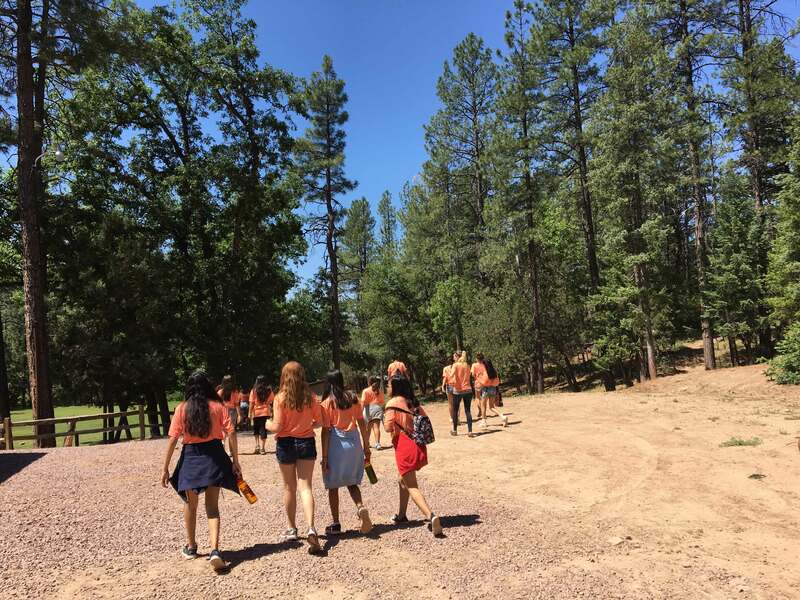 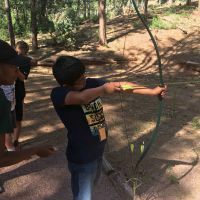 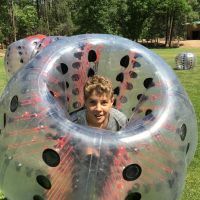 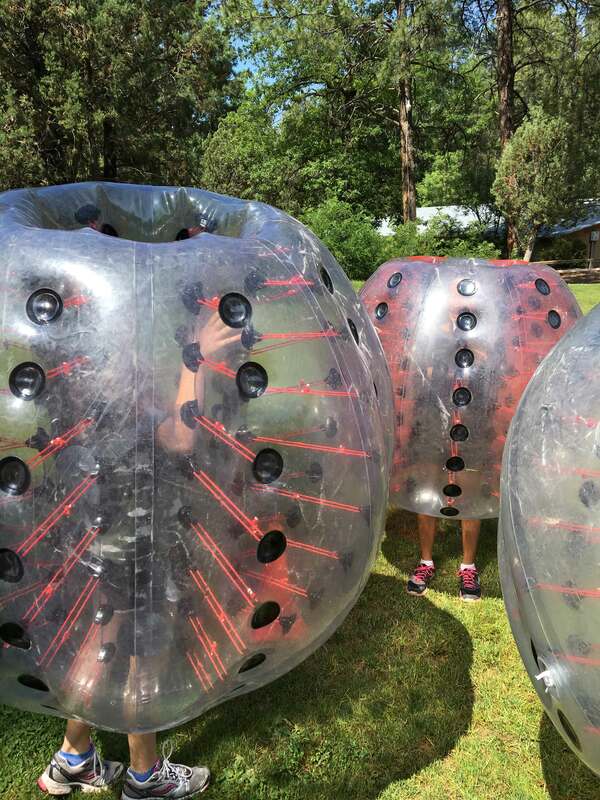 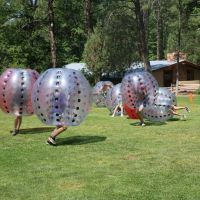 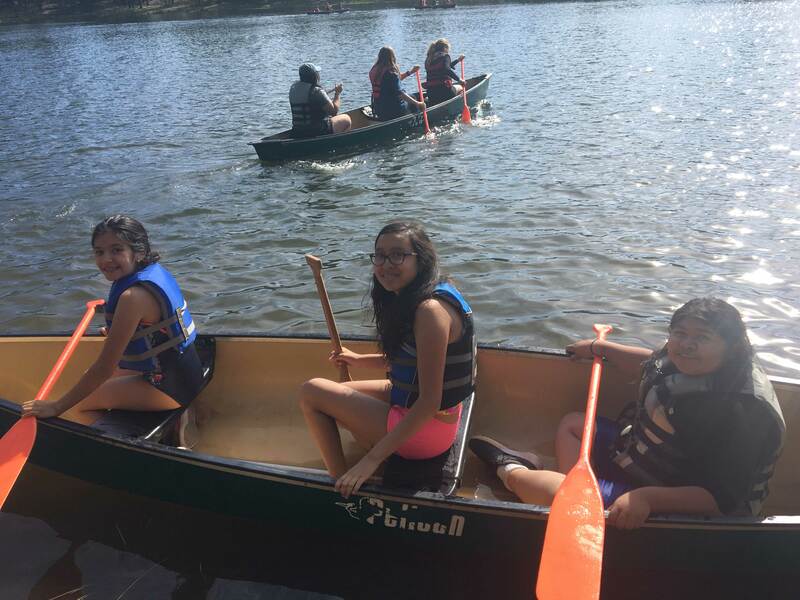 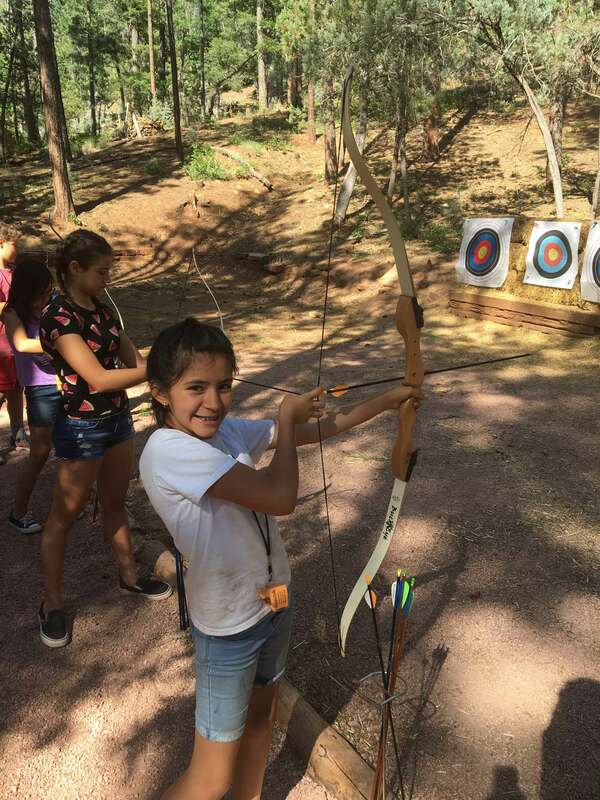 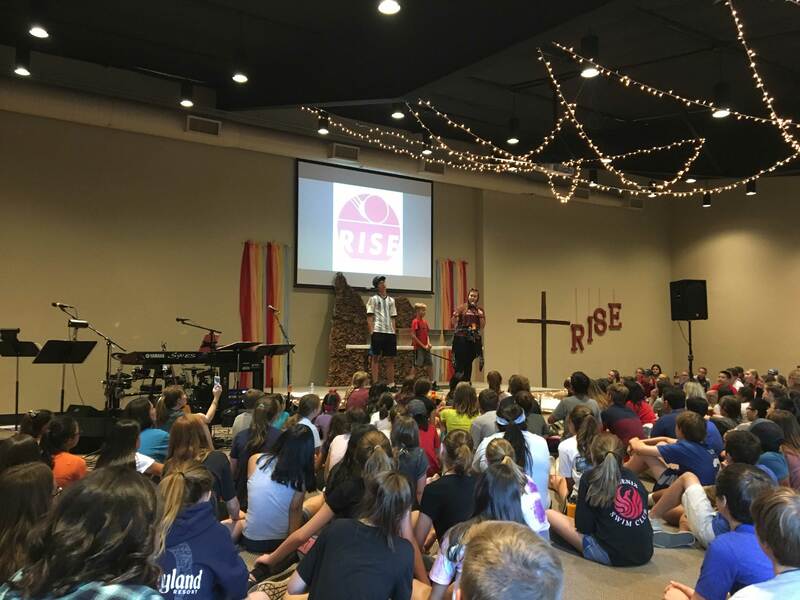 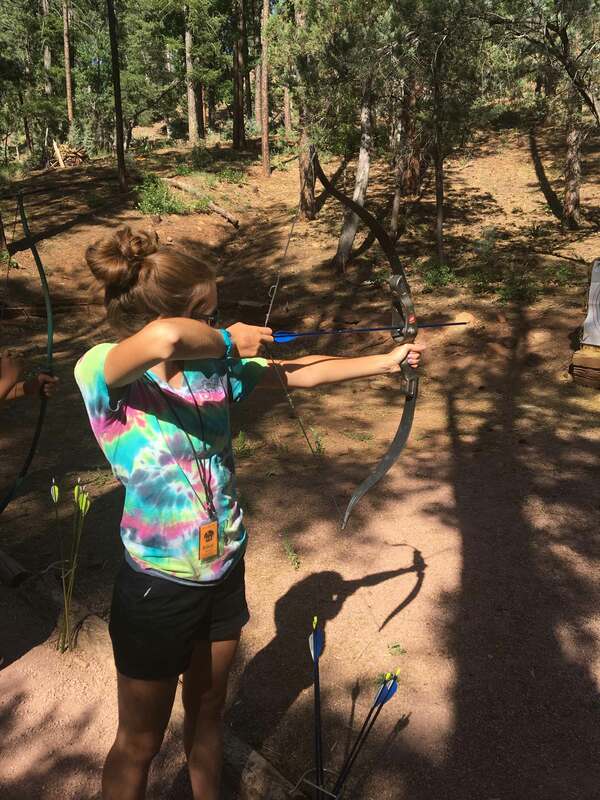 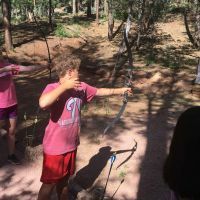 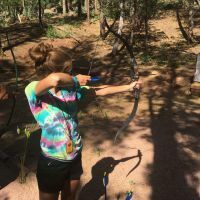 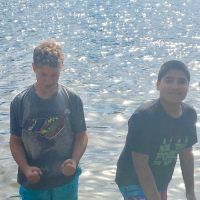 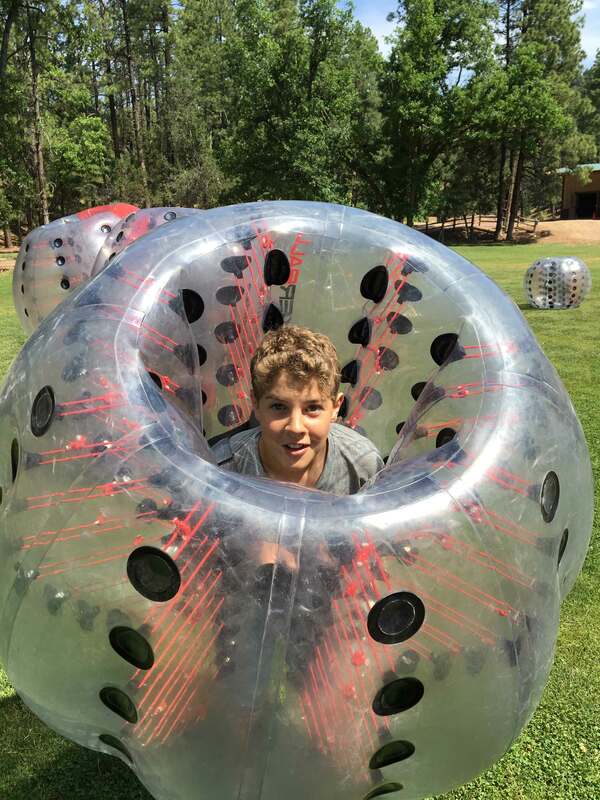 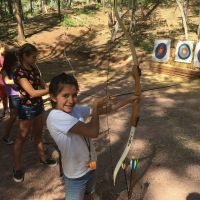 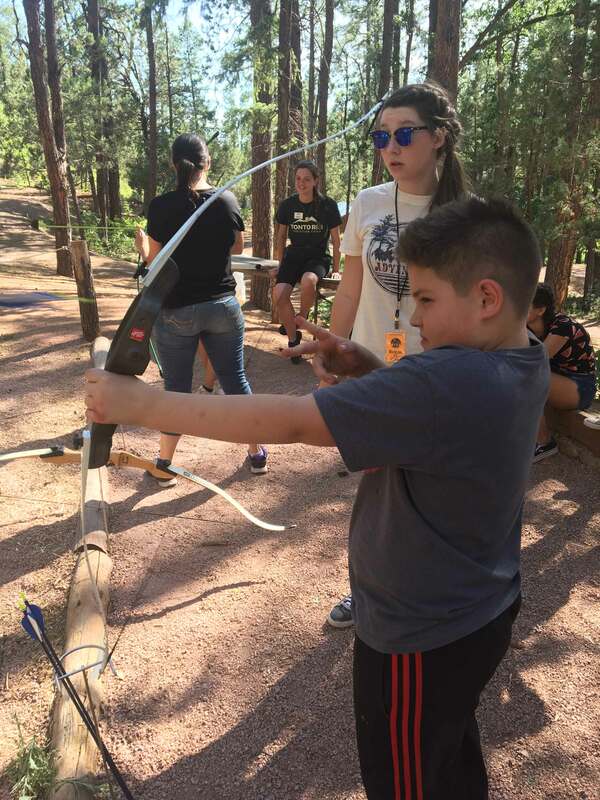 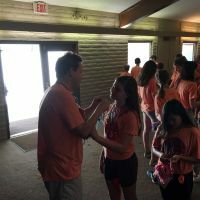 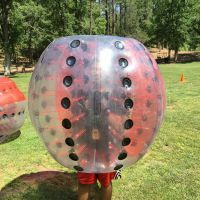 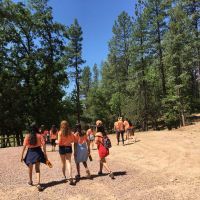 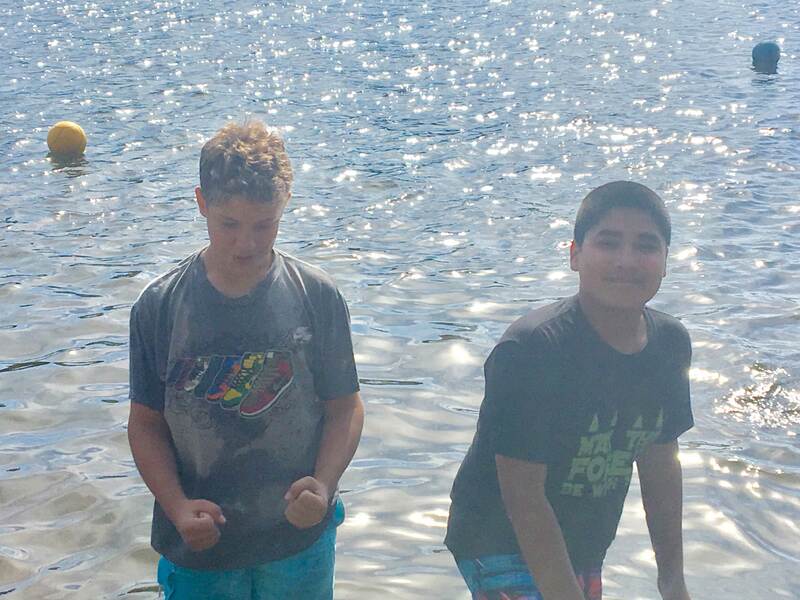 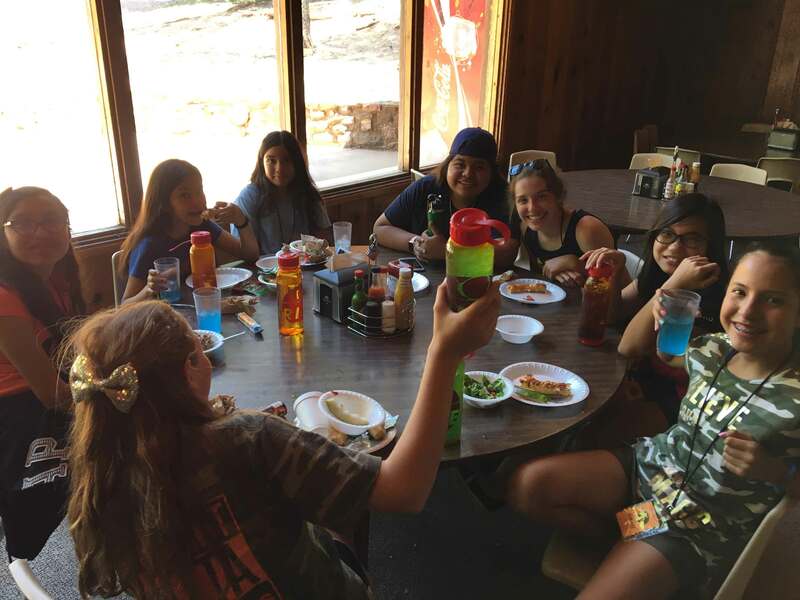 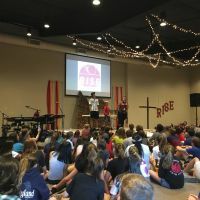 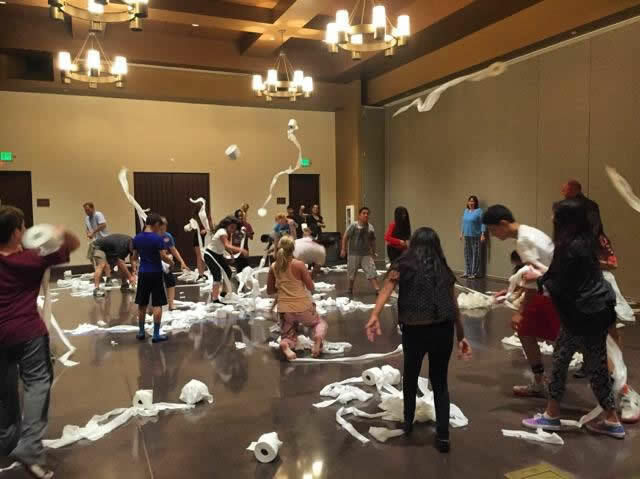 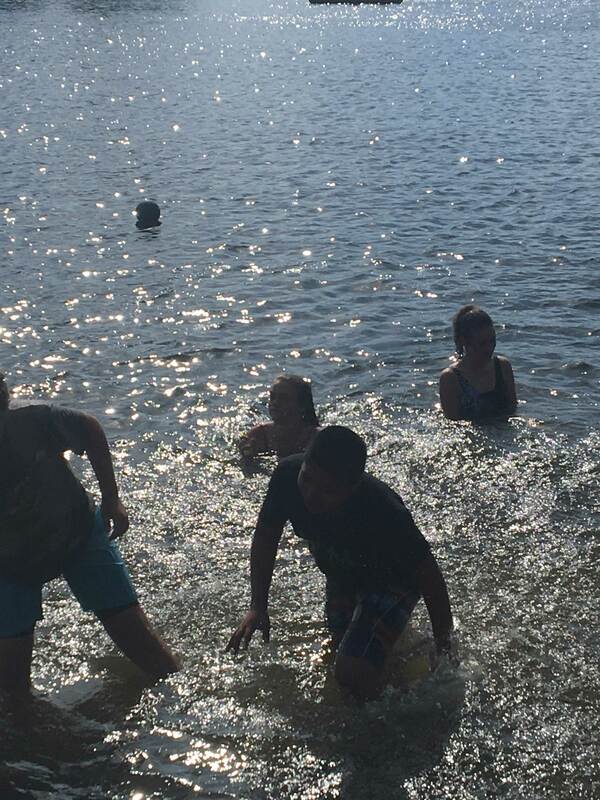 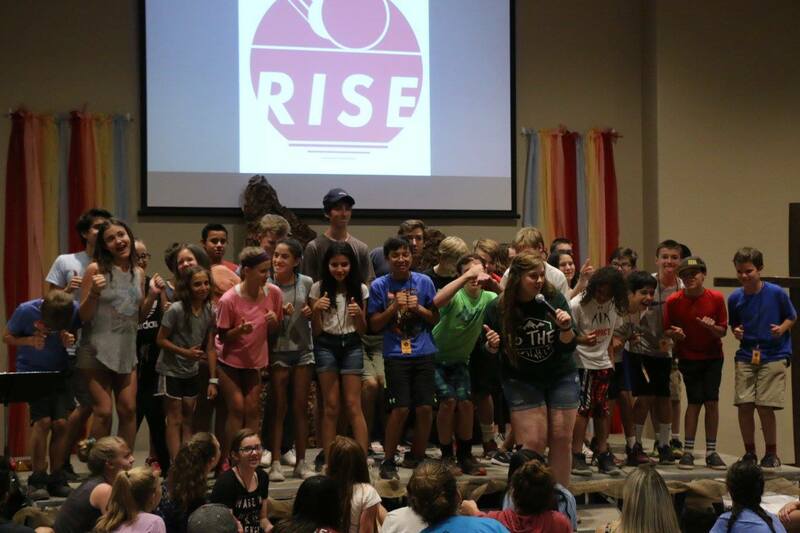 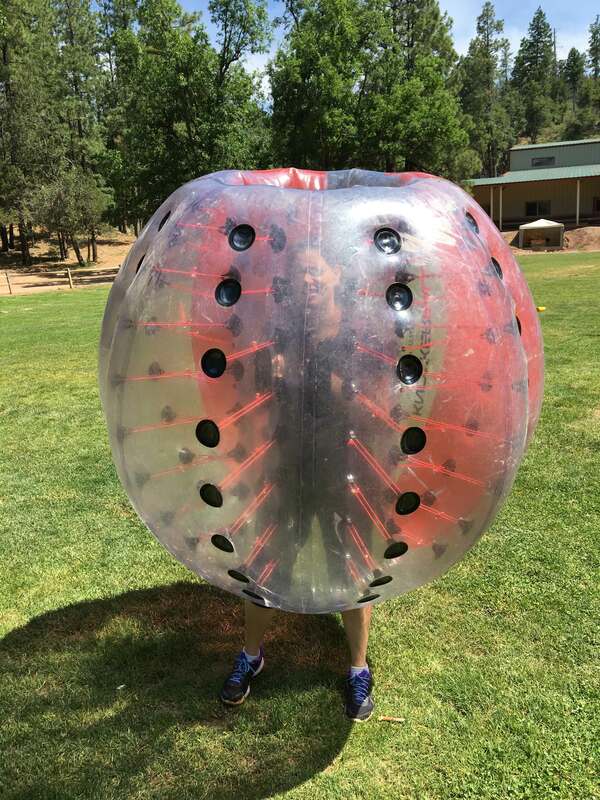 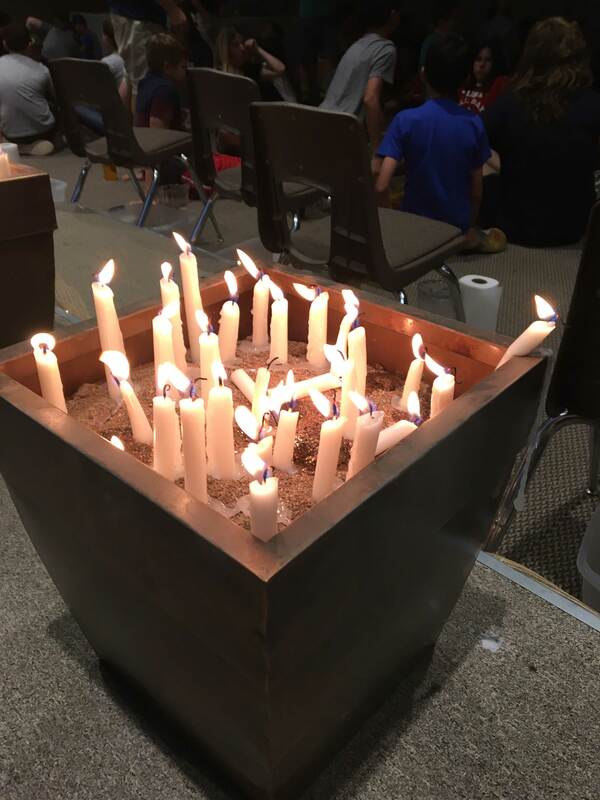 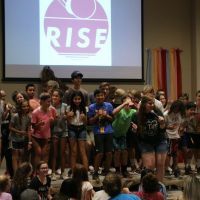 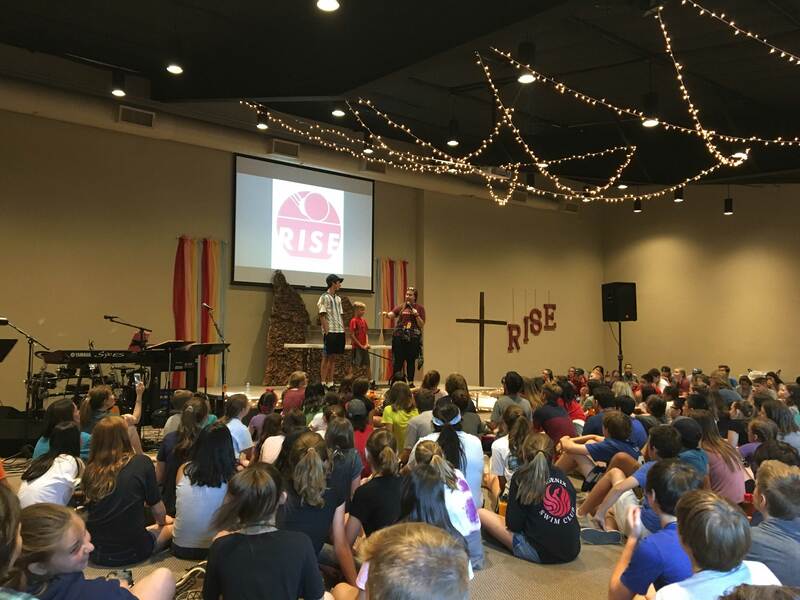 The Saint Francis Xavier EDGE program is a youth group specifically designed to meet the spiritual, emotional, and social needs of sixth, seventh, and eighth graders. 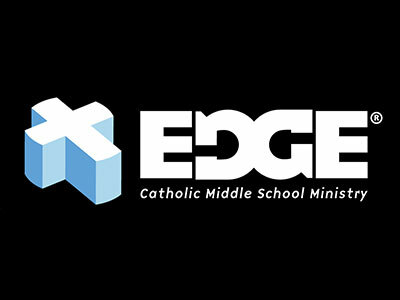 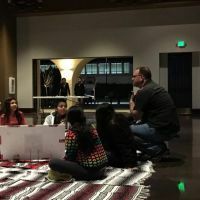 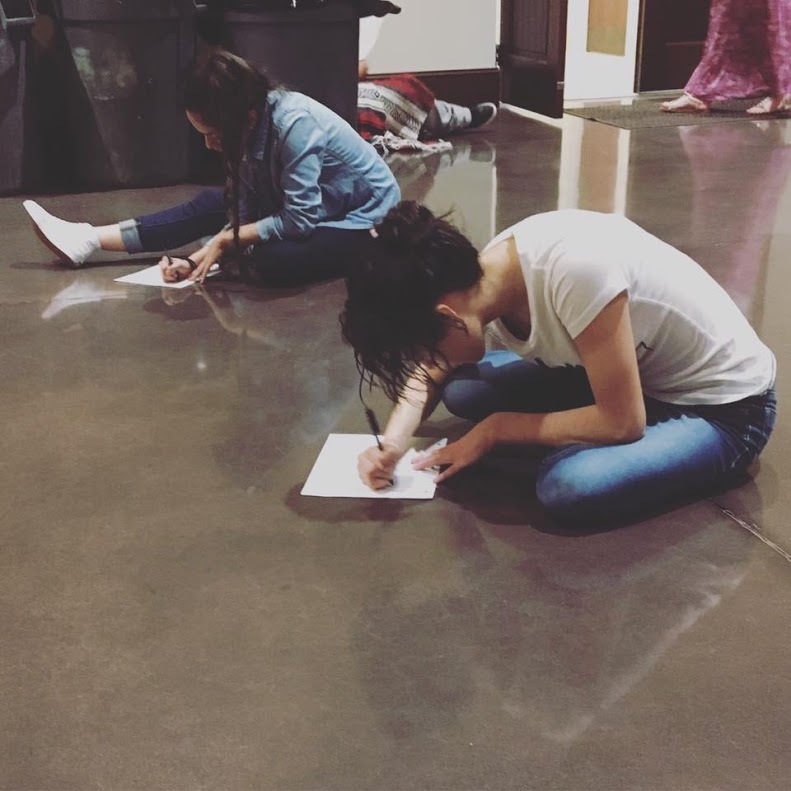 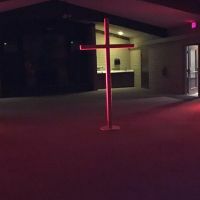 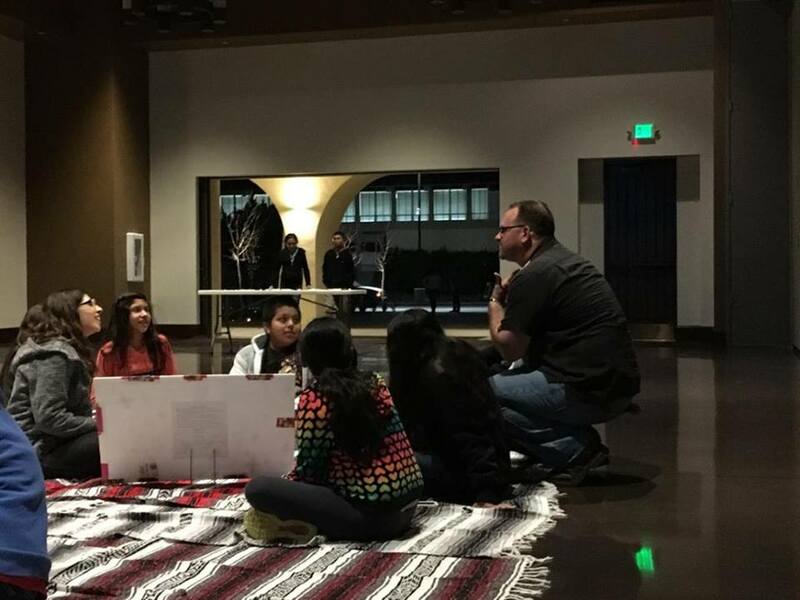 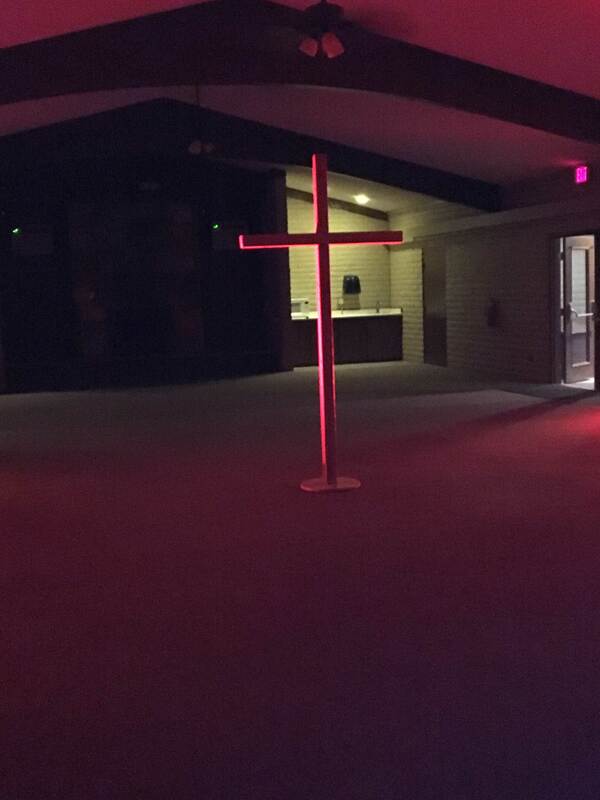 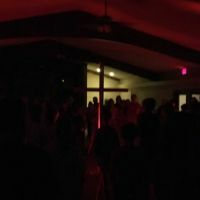 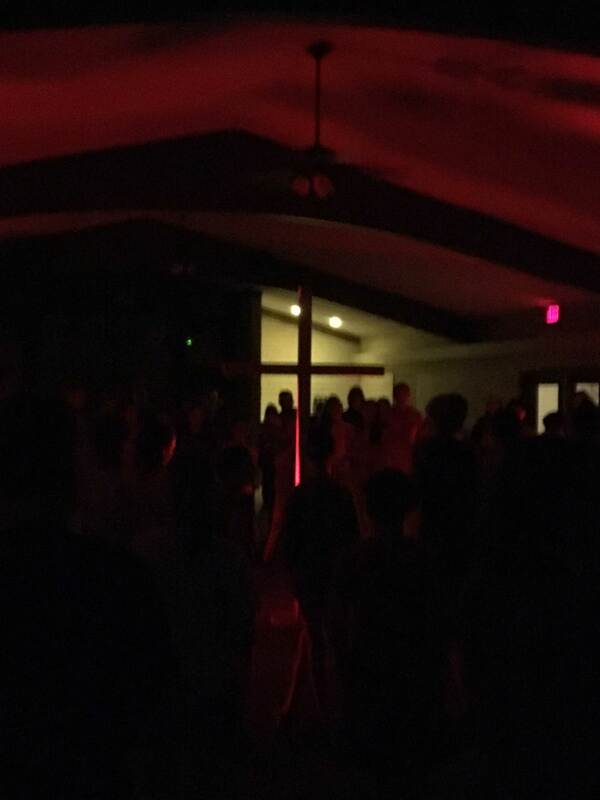 Held on Wednesdays from 6:30pm-8:00pm, our EDGE nights are dynamic, Christ-centered events that incorporate basic Catholic teachings, collaborative discussions, and meaningful prayer. 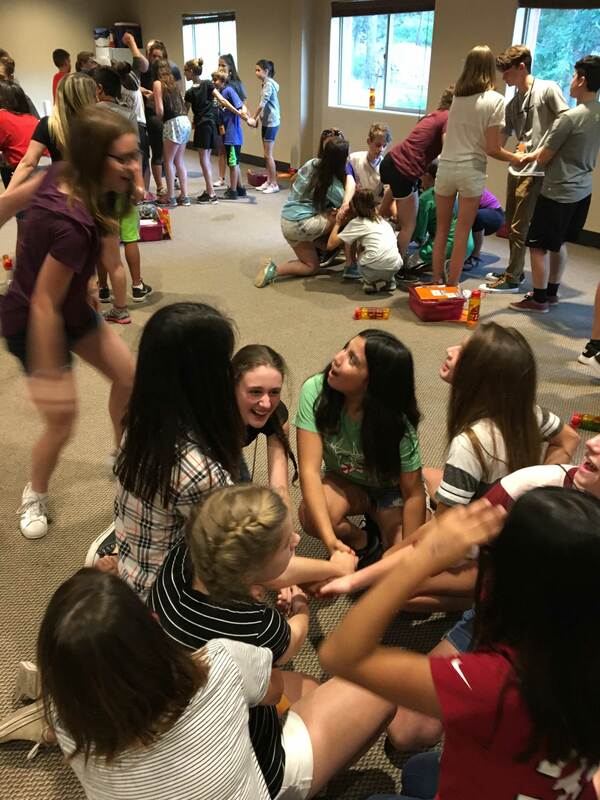 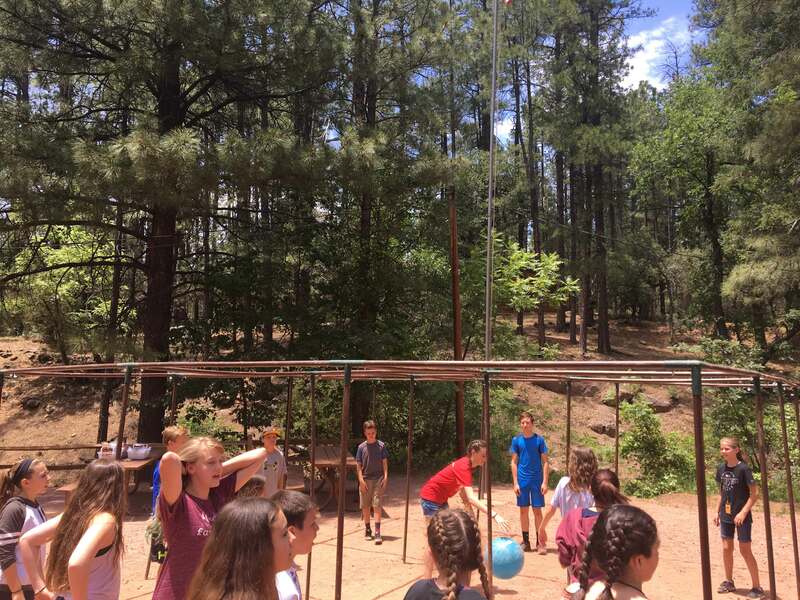 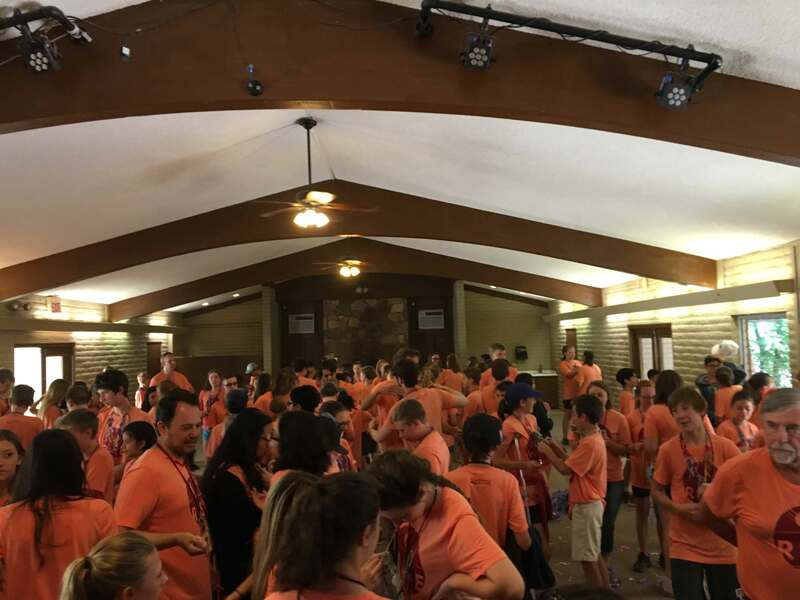 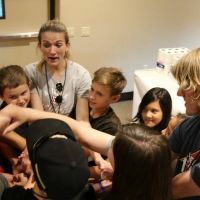 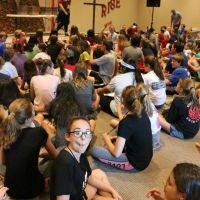 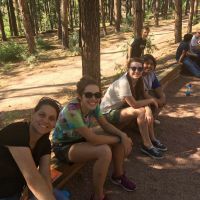 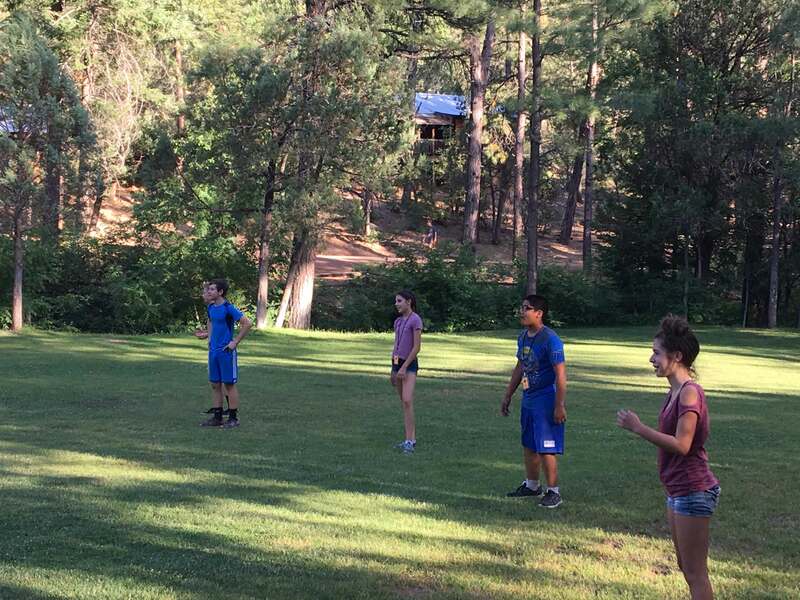 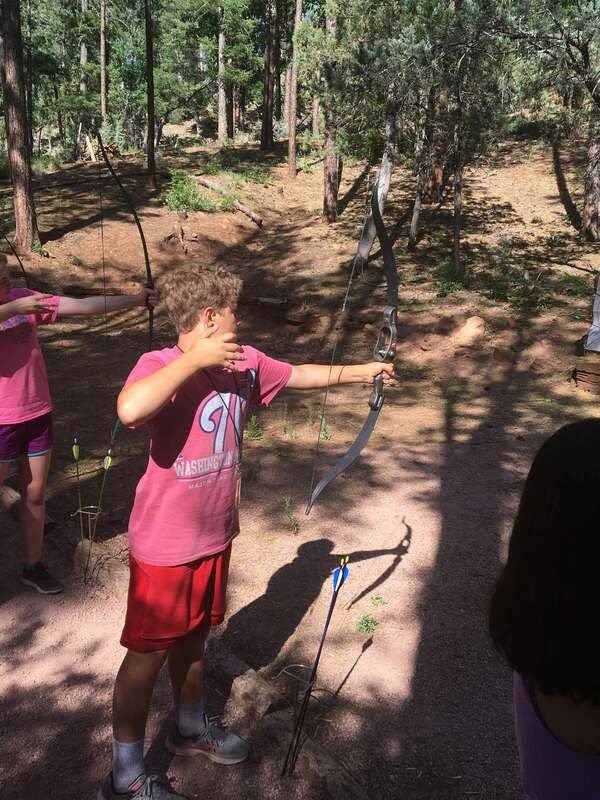 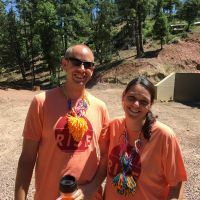 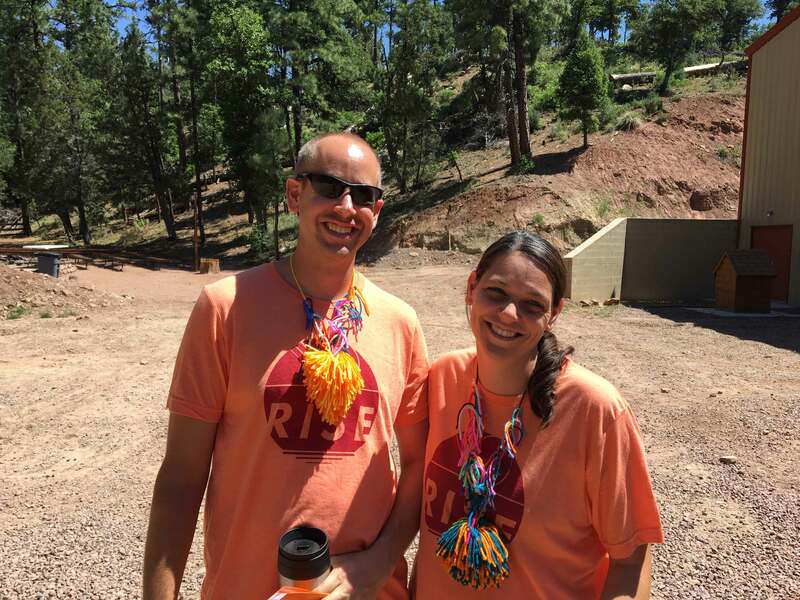 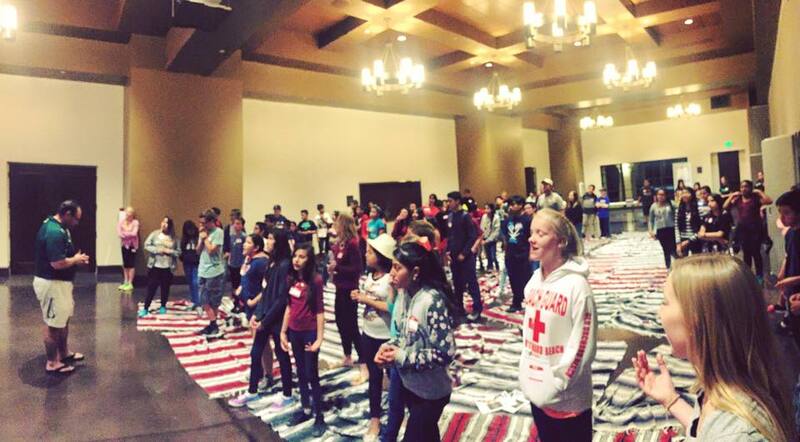 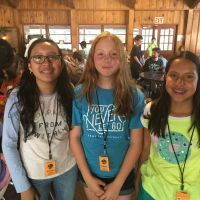 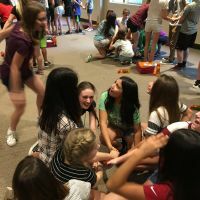 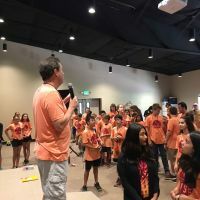 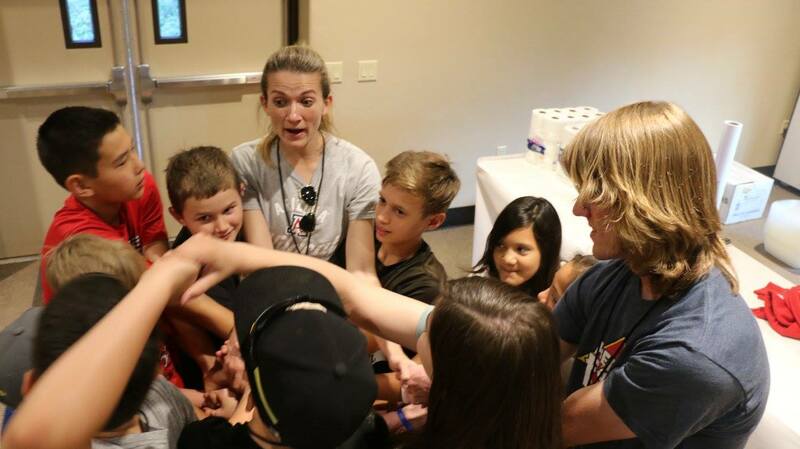 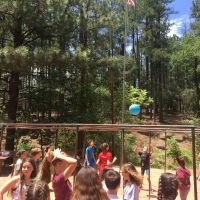 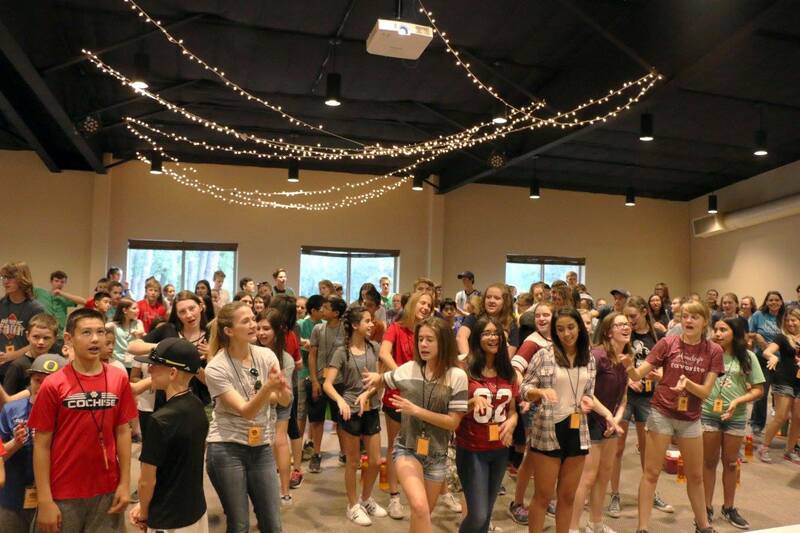 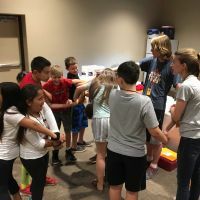 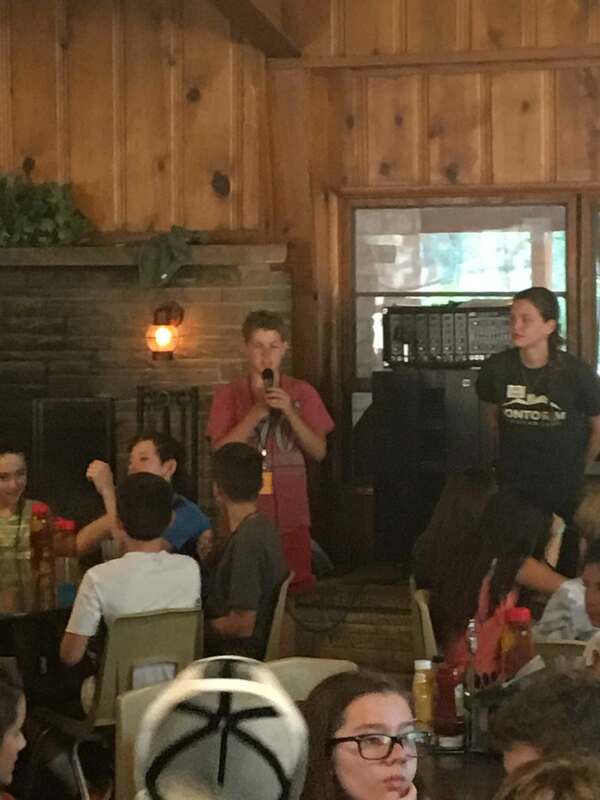 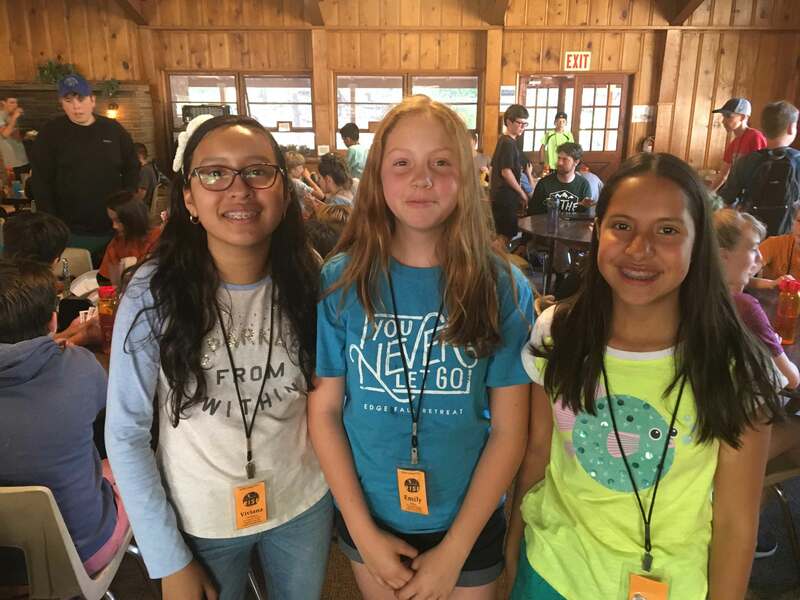 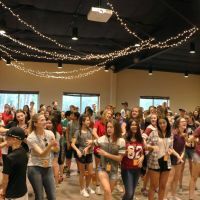 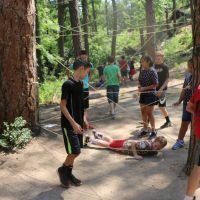 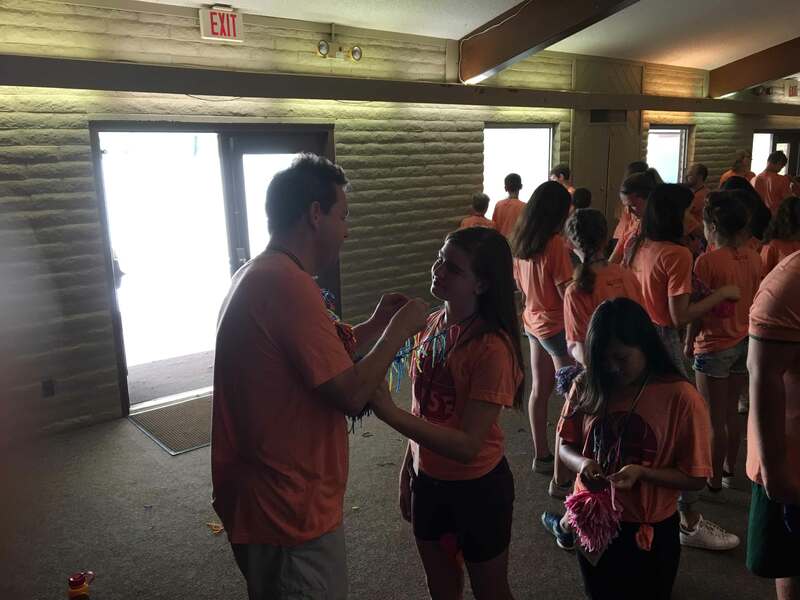 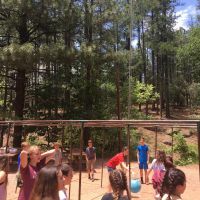 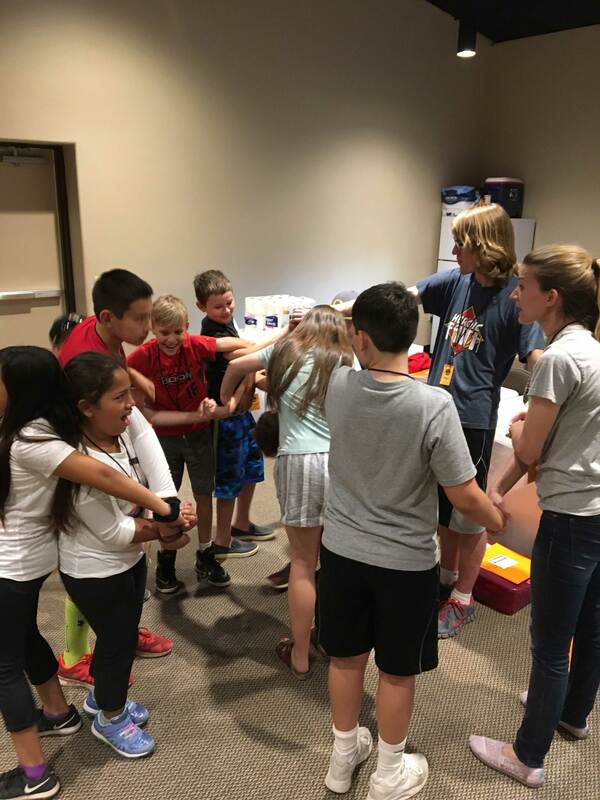 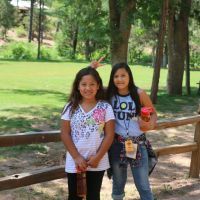 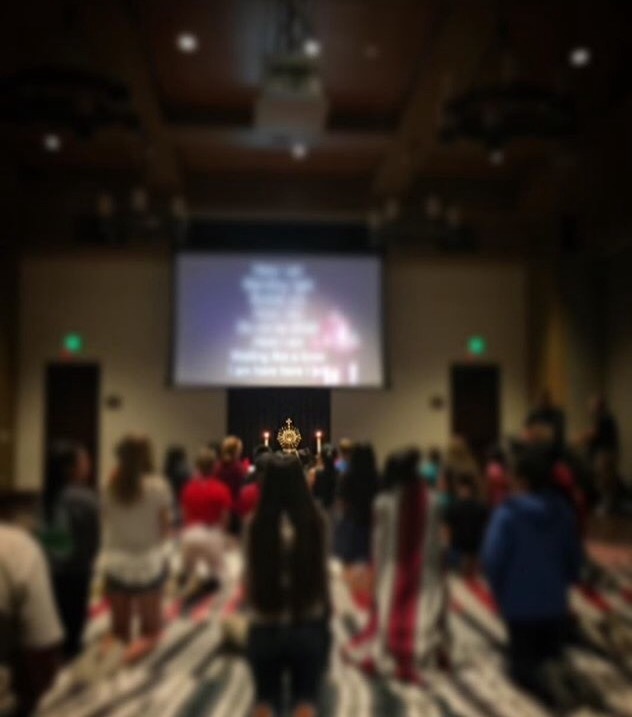 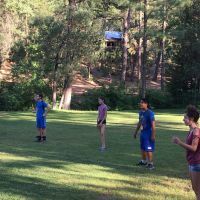 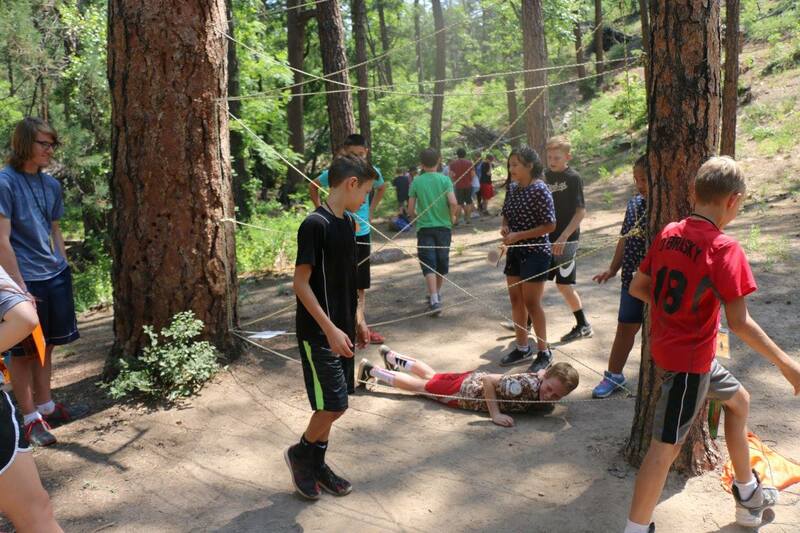 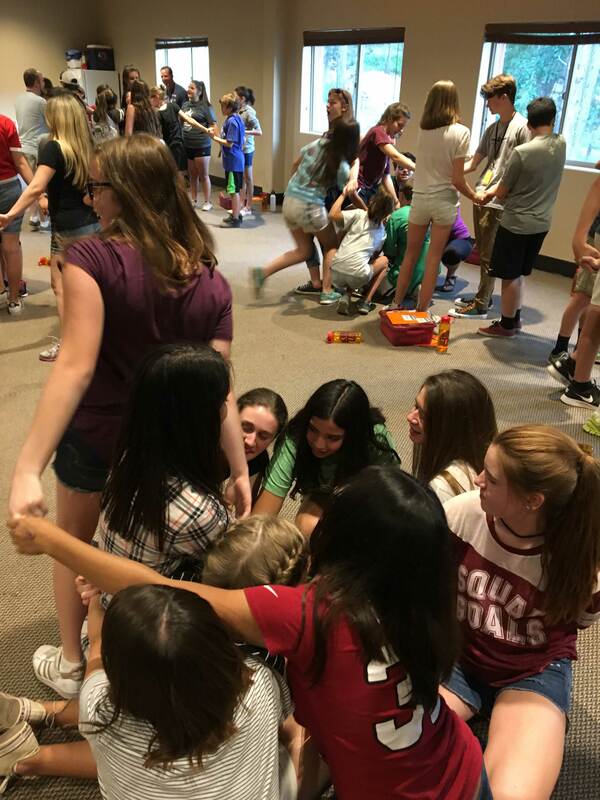 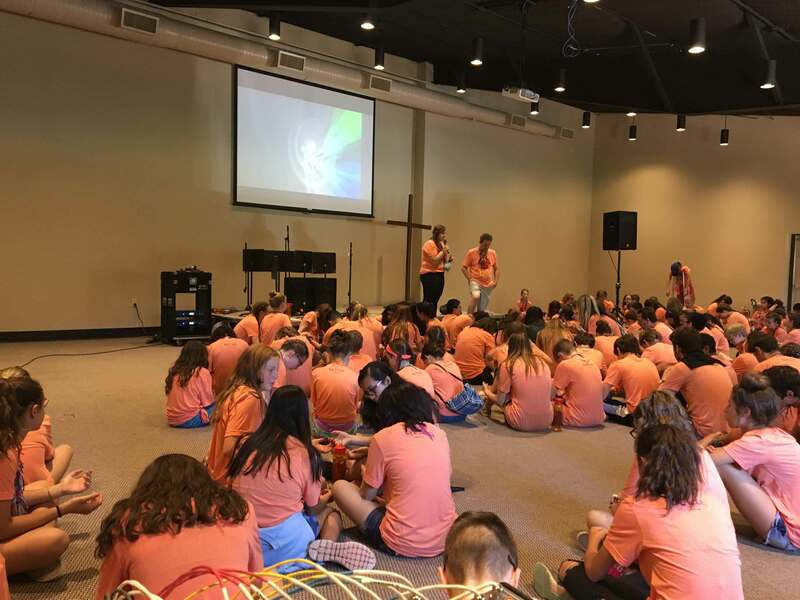 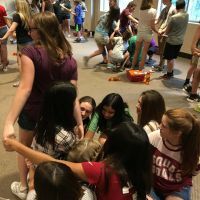 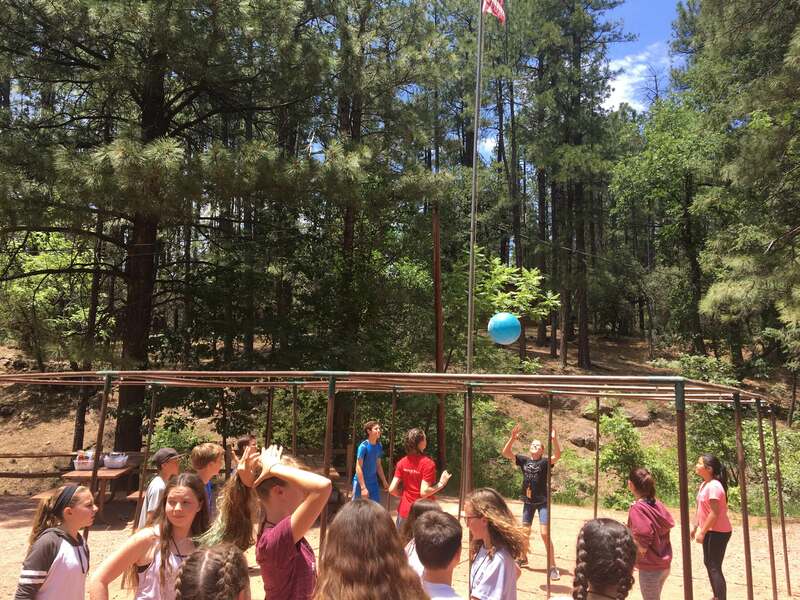 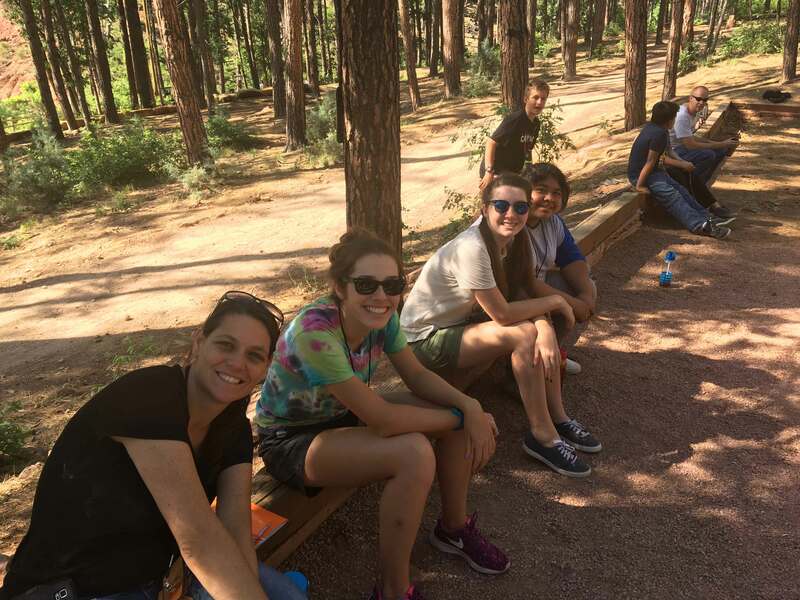 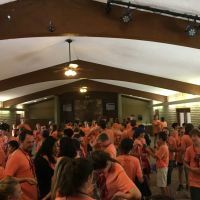 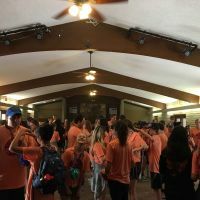 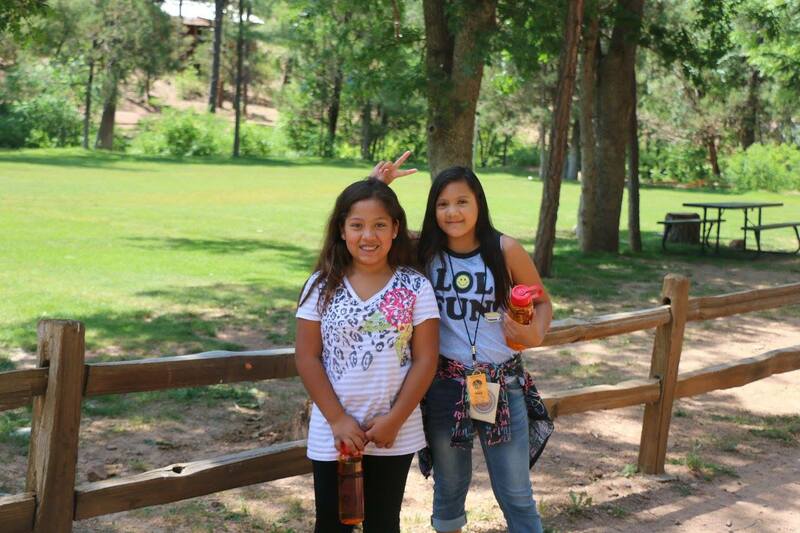 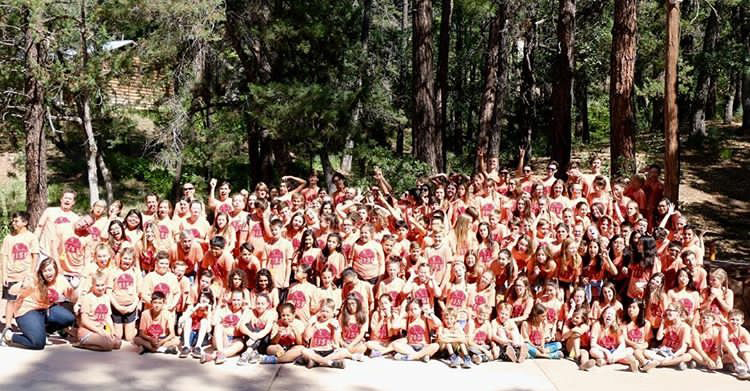 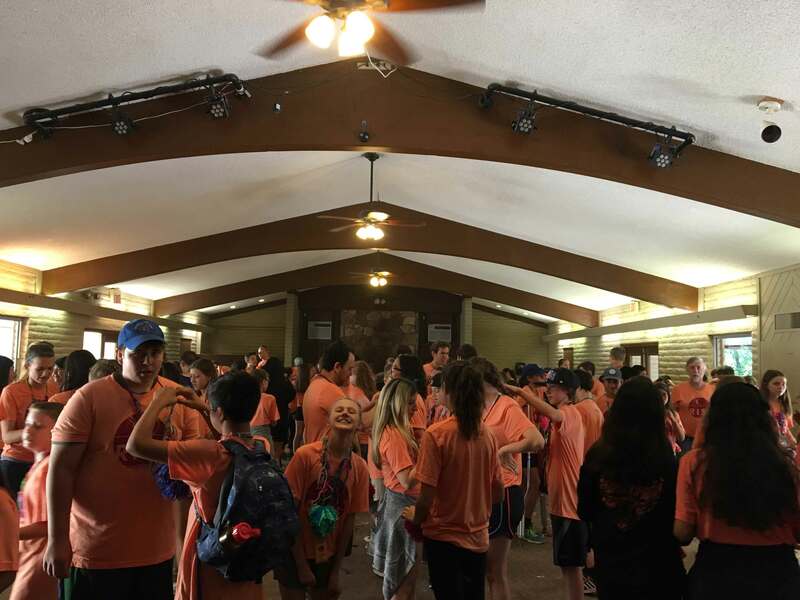 Managing the energetic personalities of nearly 100 middle-schoolers can be a lot like herding cats, which is why we are dependent on parent and young adult volunteers to facilitate small group discussions, encourage kids on their faith journey, and exemplify a Catholic lifestyle. 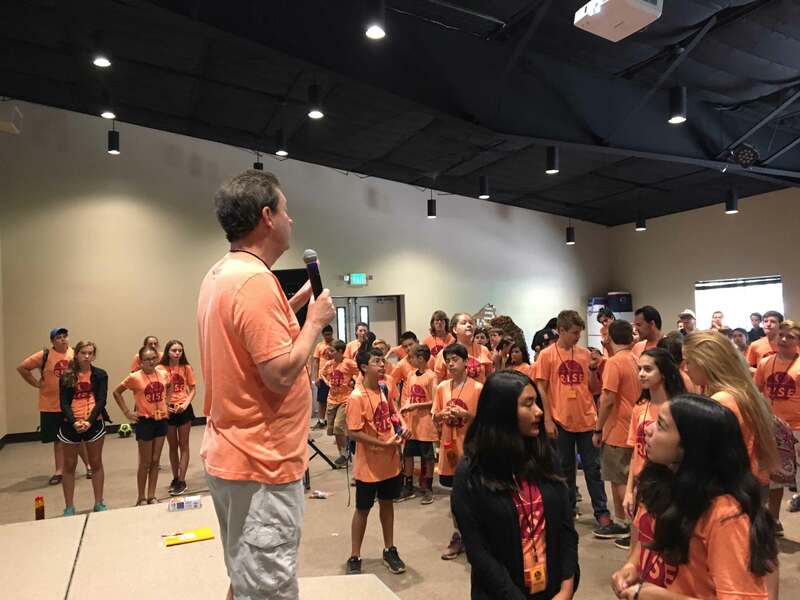 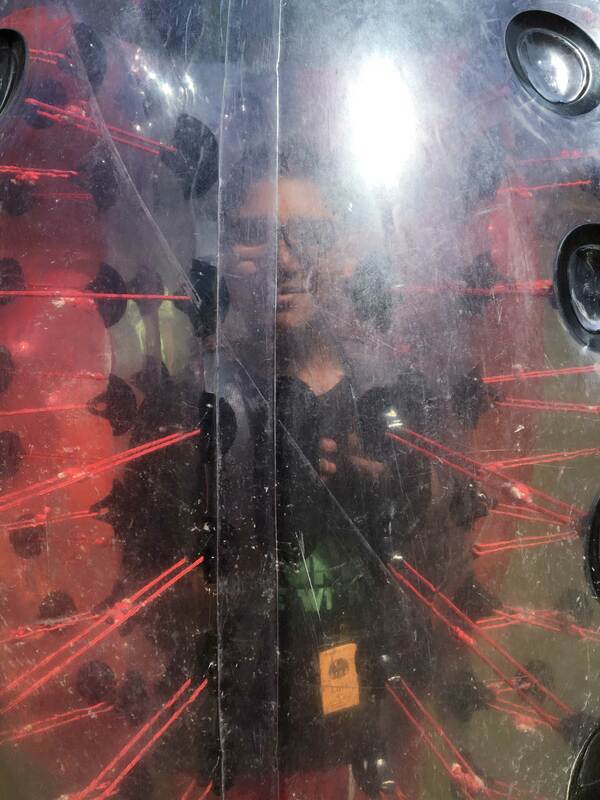 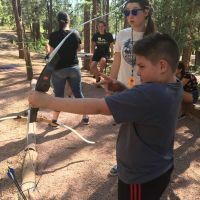 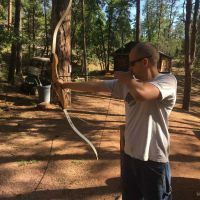 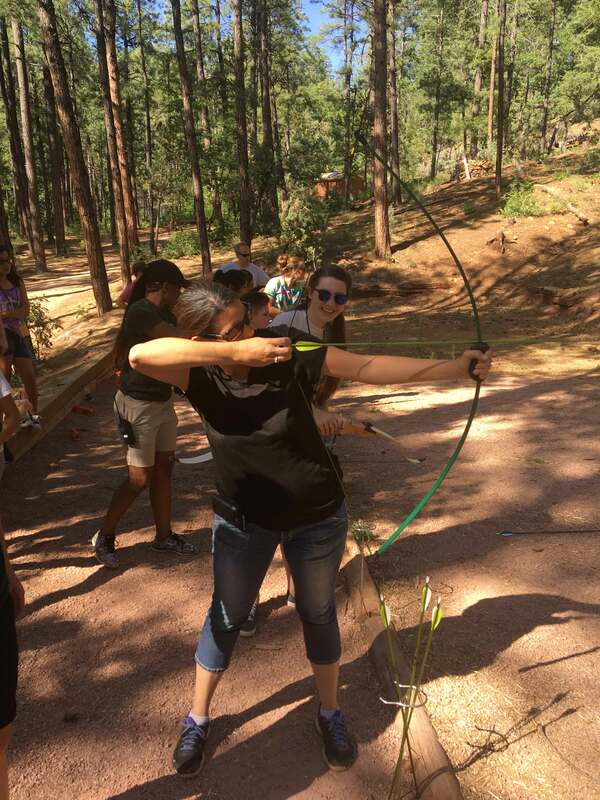 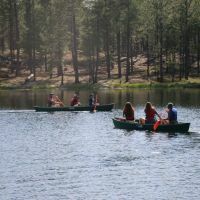 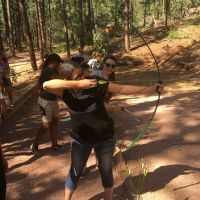 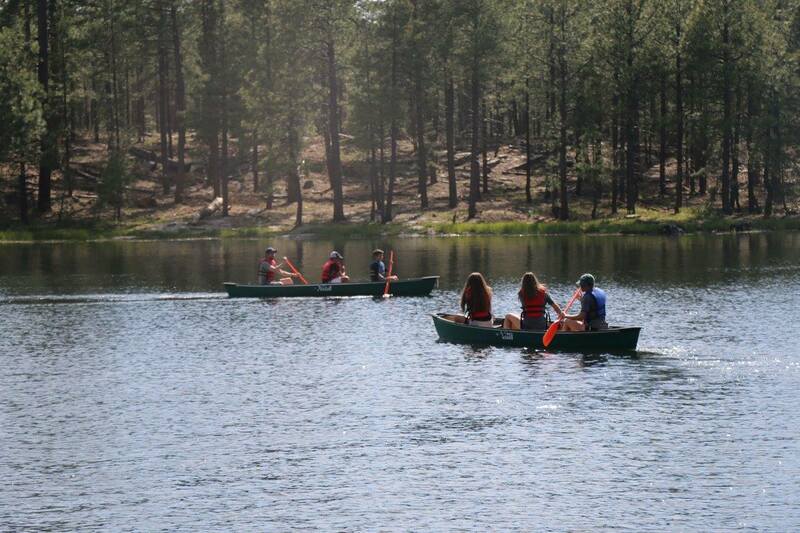 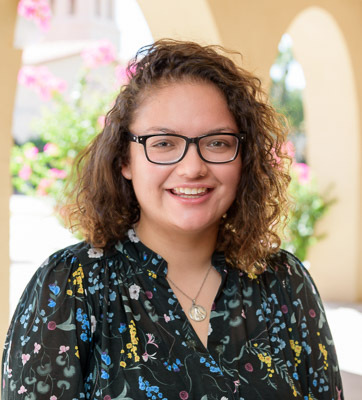 To register your child or get more information about volunteering, please contact our Coordinator of Youth Ministry, Jessica Ramirez, at 602-212-4529 or jessica.ramirez@sfxphx.org.